I have made it to GAPS Diet Day 7, which means it can technically be time to begin the full GAPS diet. This first week was hard, but necessary. Days 3 and 4 I felt a little blah, like something wasn’t working, even though on Day 3, my PD seemed to be going away. The PD has not gone away, but the bloat has. I’m much more confident now with the direction my gut is headed. I’m still unsure about the PD. Why do I have to do this when I eat 99% clean 100% of the time?! The answer: Clean is subjective. I don’t always have to like it, but somehow I love and appreciate it. <<<—– WEIRD. Totally weird. 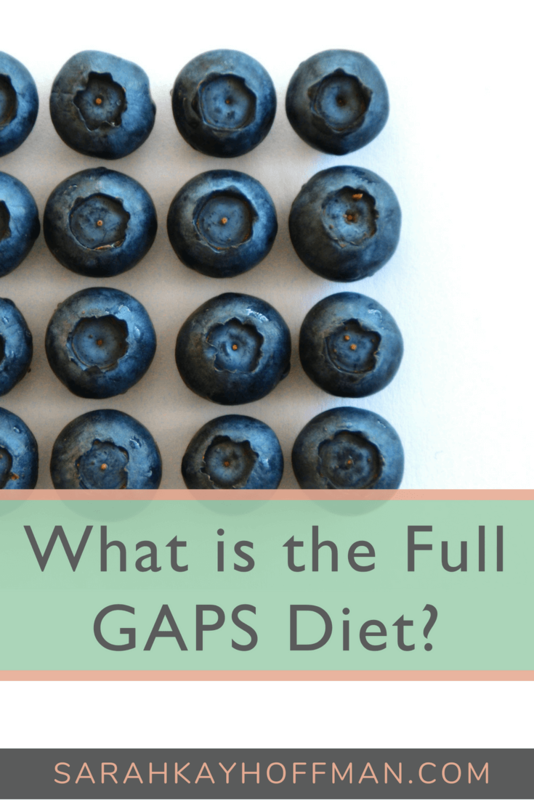 Click HERE to save the full GAPS Diet for later. So here is what I am currently eating on the full GAPS diet. I don’t eat all of these everyday, but these are all the things I’ve eaten. Finally, I am developing a birthday cupcake recipe for a client. Round 1 of the experiment I left off all eggs. The problem with that was that they crumbled a bit too much. Coconut Flour really does require eggs. Round 2 will use eggs, and I won’t try that version (not yet anyways for me on the eggs). But, I did taste Round 1. The taste was awesome! Ingredients: coconut flour, apple cider vinegar, vanilla extract, coconut sugar, chia seed, banana, coconut oil, baking soda and sea salt. All supplements can be found HERE. I wasn’t going to the bathroom like I should – like at all. That’s not normal. I definitely needed to add some things in to keep the ‘ole system moving. The Full GAPS Diet is still hard, and I feel like if my face is going to heal from GAPS, it would do so on the full diet, too. I am journaling daily, and I continue to learn more and more about myself, what I need, what I don’t need and how the body actually heals. p.s. 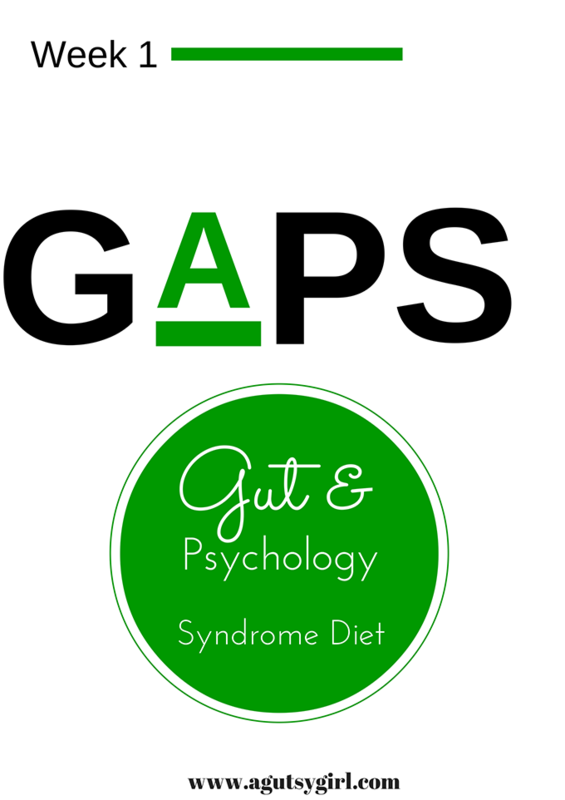 Grab the full GAPS Diet HERE via Dr. Natasha’s book.